I’ve run successful creative writing workshops in schools as part of several projects, engaging children from infant to secondary level. 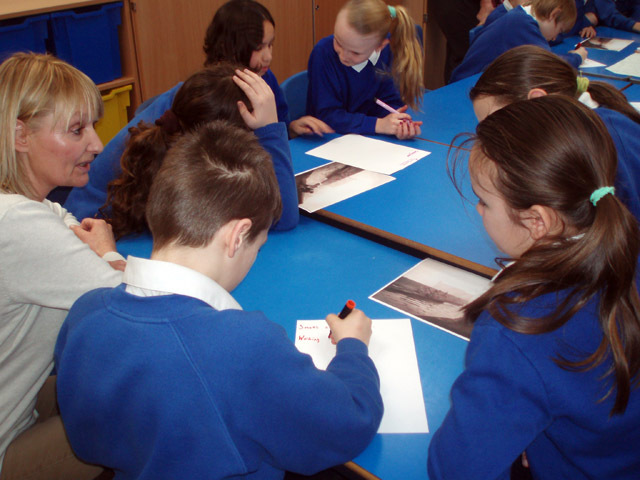 I’ve taken the Wild Things children’s books into schools, with artist Tony Kerins. 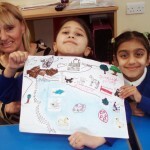 We talk about our roles in producing books, before encouraging the children to create their own ‘wild things’, using written descriptions and drawings. 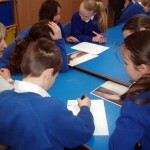 I ran a series of workshops for Key Stage 1-2 pupils at a junior school in Wolverhampton on behalf of British Waterways. 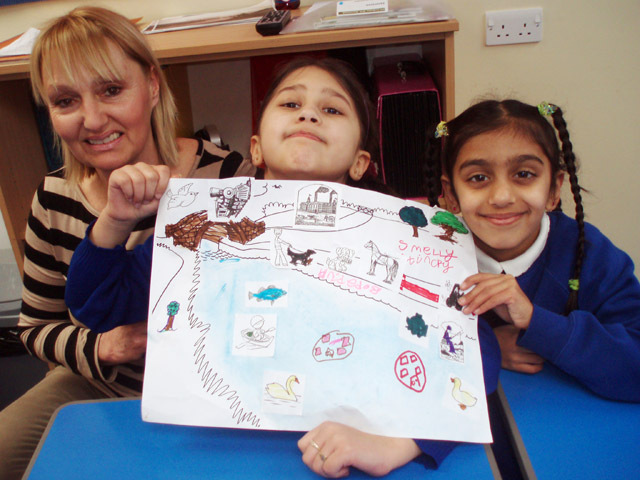 The children were involved in producing interpretive material for their local canal, and the workshops were designed to engender interest, and help them to write creatively about canals and canal people.